Can a “Good Samaritan” be held liable if he or she acts negligently even though they are trying to help? 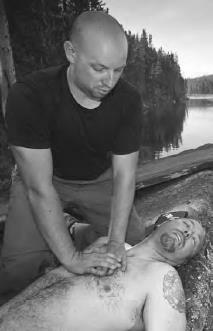 “Good Samaritan” laws are designed to provide protection to those who render emergency aid to people in distress. The idea behind the statute is that someone should not be sued if they are trying to do a good deed and help someone even when there is no legal duty to help another. The policy reason behind good Samaritan laws is that without such laws, some people may avoid helping others for fear of being sued. You cannot be held liable for trying to help someone, even if your efforts to save them fail (iStock).